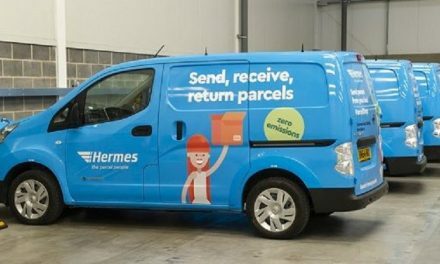 Parcel carrier Hermes Germany is introducing a new mobile phone-based returns system for e-commerce. 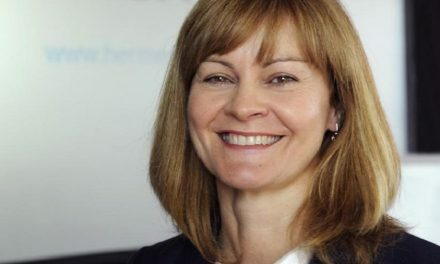 The move will mean that consumers returning unwanted items will only have to show an individual QR code on their mobile phone when dropping off a return, rather than filling out a paper-based form. The system would see a consumer requesting a return from a retailer’s website, with the retailer then sending their customer the QR code to their mobile to present at one of Hermes’ 14,000 parcel shops when dropping the item off for return shipment to the retailer. 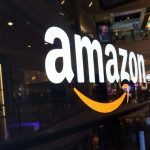 The parcel shops will be able to scan the QR code and apply the required shipping label on the items, the company said, eliminating the need for consumers to print out shipping labels. 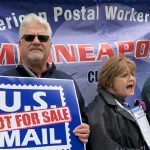 Consumers will face no extra charges for the return service. Various clients of the carrier will begin using the new feature within the next few weeks. 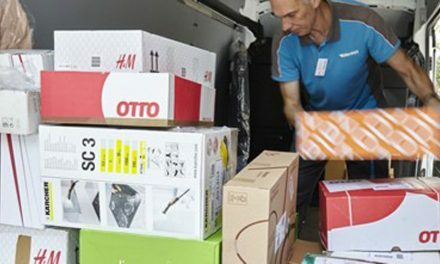 Thomas Horst, the sales director at Hermes Logistik Gruppe Germany, said: “The demand is huge right now, because the mobile returns slip simplifies the returns process for everybody involved. 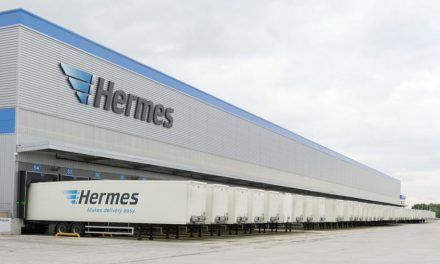 Hermes Germany, which is owned by distance-selling giant Otto Group, said research from the E-commerce Centre of Cologne suggested that 87% of online retail customers would like an easier returns process. Hermes has been increasingly gearing its services to users of mobile smartphones in recent months. 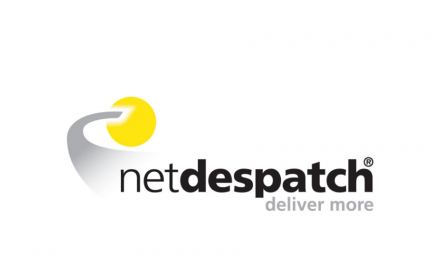 The company launched a new mobile parcel shipping app back in December to improve access to online shipping services. 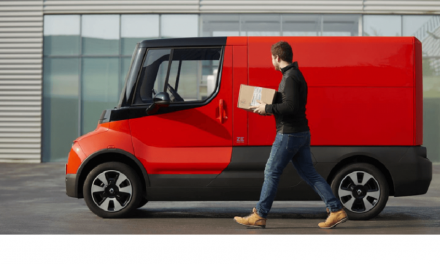 Customers can use the app to pay for package shipping, with the app generating QR codes so that items can be easily shipped from parcel shops. 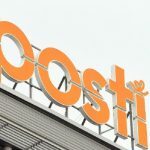 Horst said the number of “mobile parcels” shipped since the launch of the app had doubled since the launch of the app in December.